Ready to join the Localist movement? 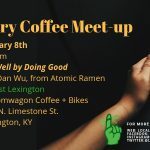 We need passionate volunteers to help us spread the Local First Lexington message. 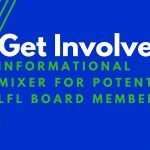 What do Local First Lexington volunteers do? 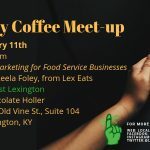 Local First Lexington volunteers do everything from educating the public at street fairs to planning Local First events and recruiting new businesses. 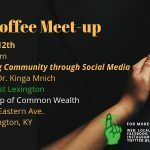 If you are interested in helping keep Lexington’s economy alive and thriving we want to hear from you. Email natalie@localfirstlexington.com to learn where your talents can be put to best use.